We are located in Southeast Saskatchewan, in the middle of Canada’s largest strike in more than half a century. 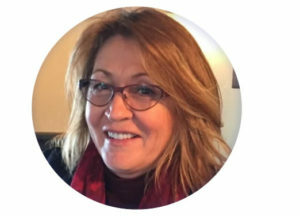 Laurel Mohl, CHSEP, president, and owner of the company is a Certified Safety Auditor for ENFORM currently working in Saskatchewan, Alberta and Manitoba oil patches. She is able to assist your company through each step of the time-consuming and often tedious process of obtaining COR/SECOR certification.